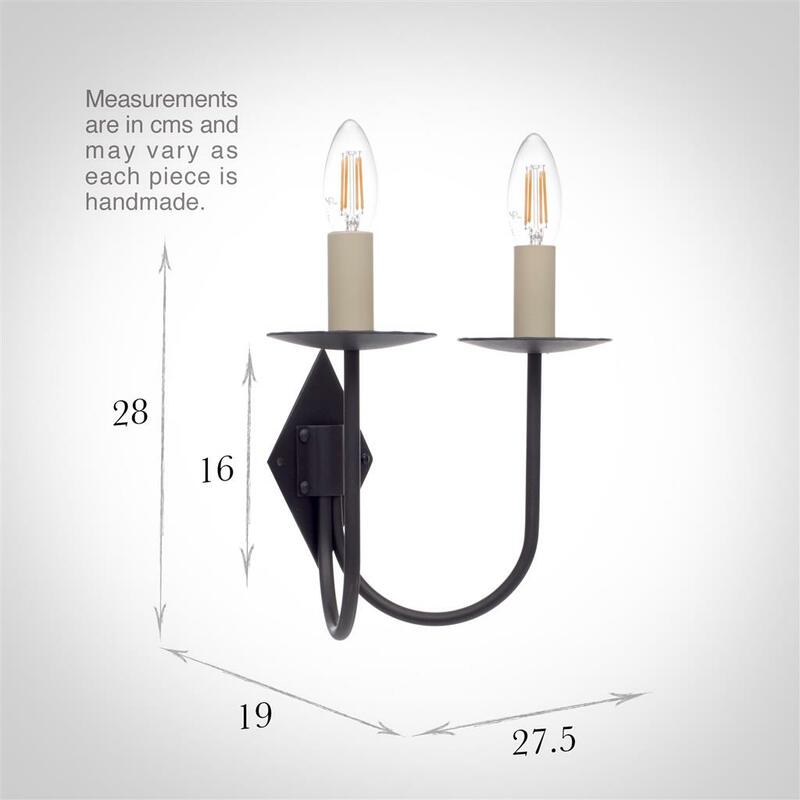 An elegant, hand forged light. 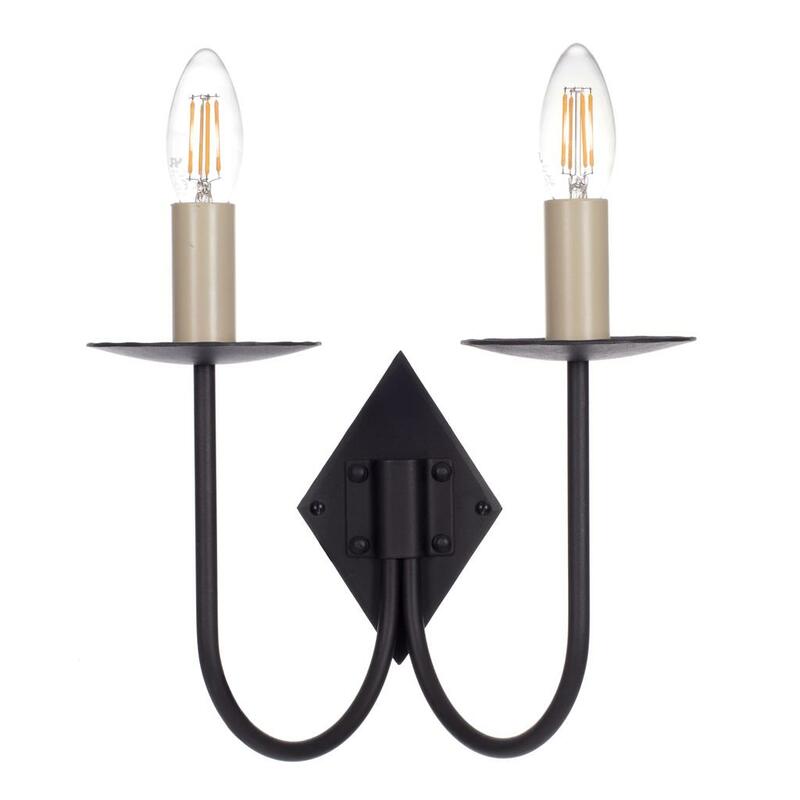 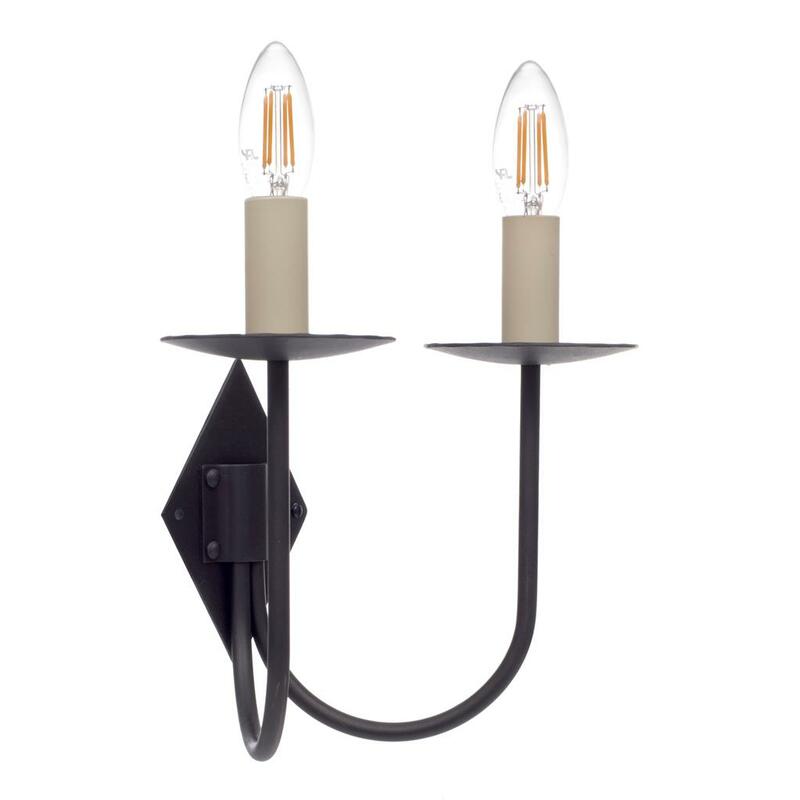 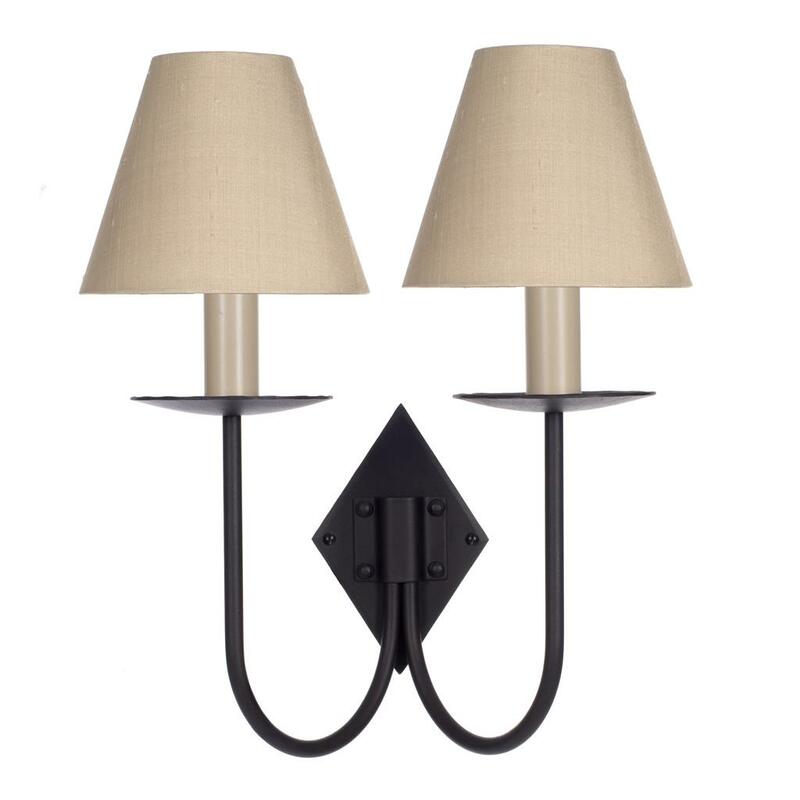 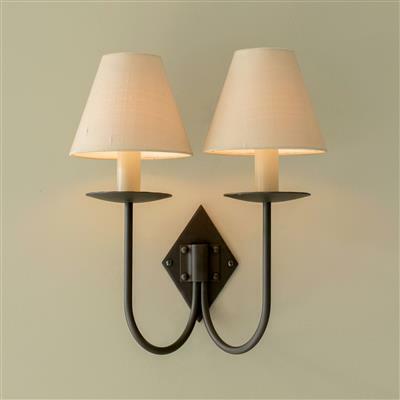 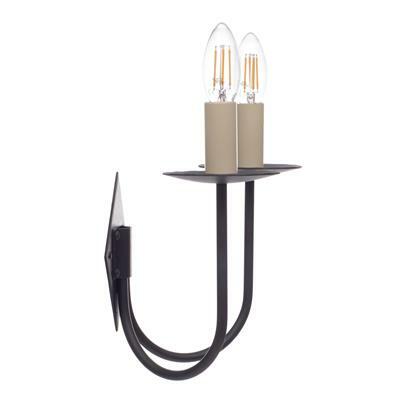 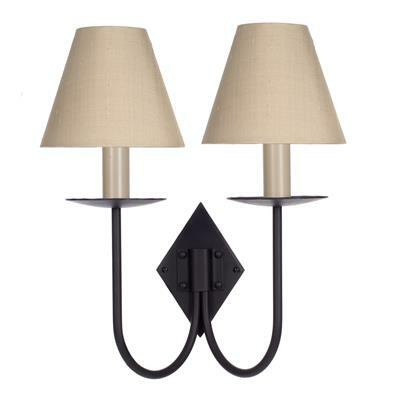 This two arm wall light has tall slender arms and a diamond shaped backplate with a beeswax finish. 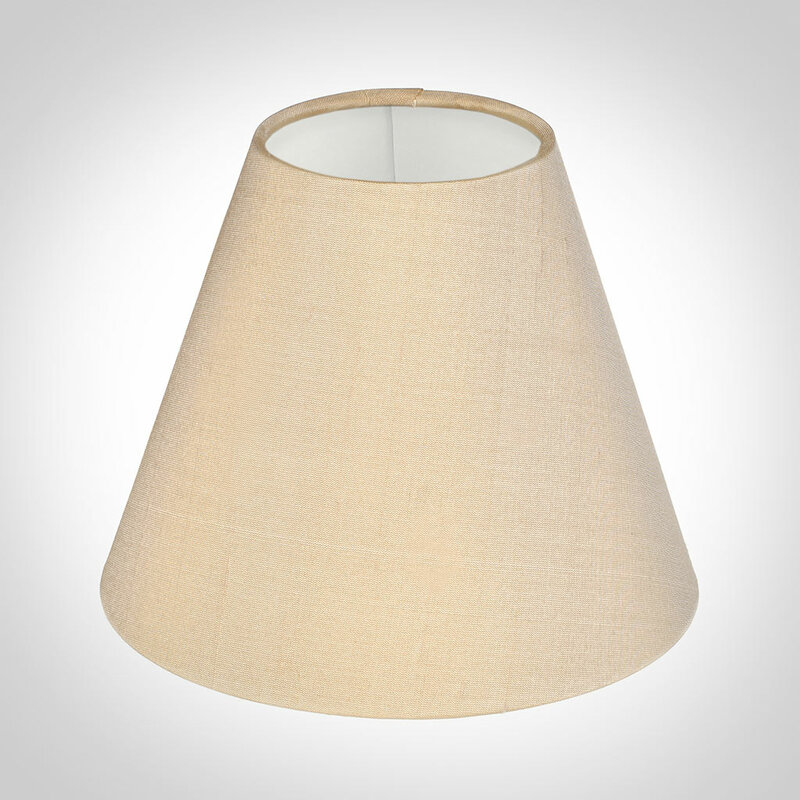 Its simple elegance could be the perfect addition to your bedroom, dining room, kitchen or living room. This wall light is also available as a single light.